YES. YOU READ that correctly. Kim Kardashian may not like Ireland that much, but we certainly seem to like her. The reality TV star launched her own mobile game app last month and we just can’t get enough of it. Seriously. The app is wildly popular worldwide and is projected to make $200 million this year. The aim of the game is basically to become as famous as possible, you start from the bottom as a lowly retail clerk, earning (or paying for) points which will eventually launch you into the big time. You can download it iPhone and Android. If you dare. 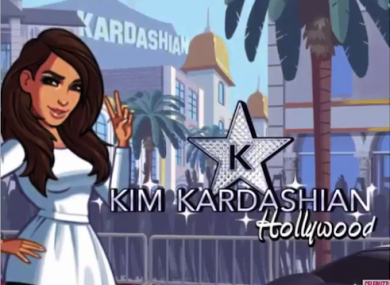 Email “Ireland's teens are becoming obsessed with a Kim Kardashian app”. Feedback on “Ireland's teens are becoming obsessed with a Kim Kardashian app”.